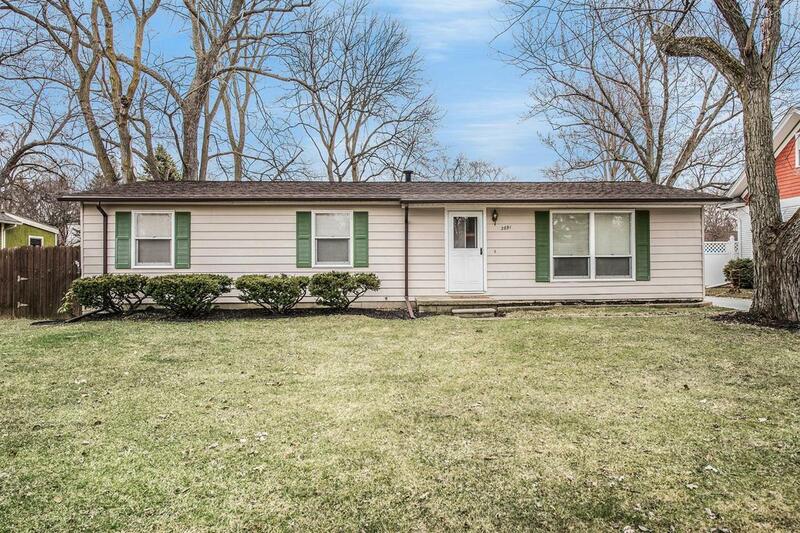 This charming ranch home has 1,248 sqft with 3 bedrooms and 1.5 bathrooms. The home has an open floorplan with great natural light throughout and a gourmet kitchen that has been completely remodeled featuring stainless steel appliances, granite counters, a large island with breakfast bar and a spacious pantry. 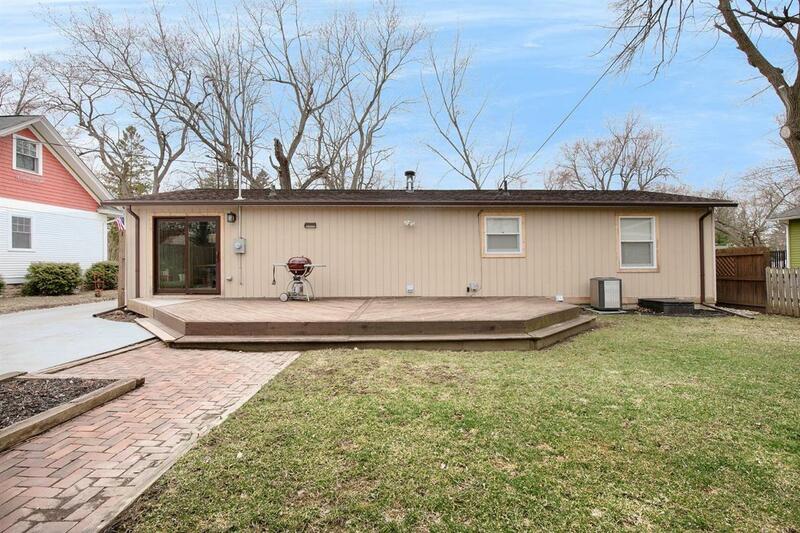 The kitchen leads out onto a large deck overlooking the spacious partially fenced yard with mature trees, perfect for outdoor entertaining. 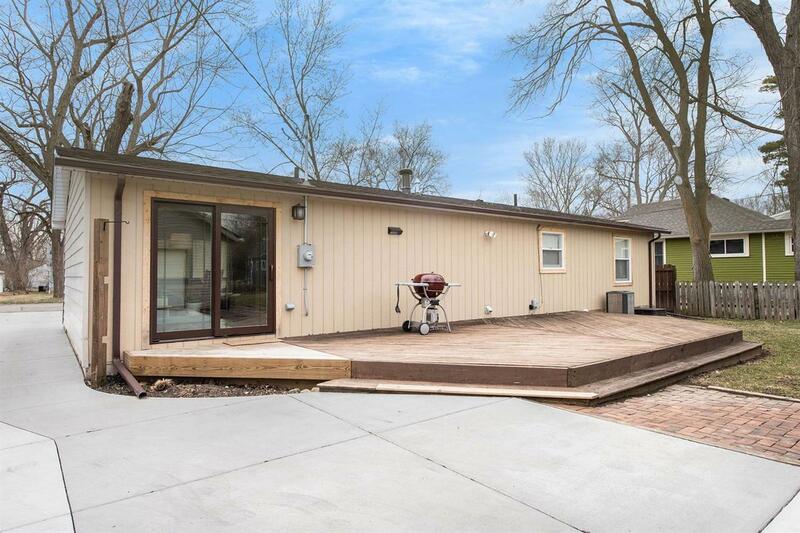 Additional highlights include the master bedroom with an en-suite half bath, the oversized 21'x36' 2-car garage with ample space for a workshop or studio, and new high-efficiency HVAC, new driveway, and upgraded electrical. 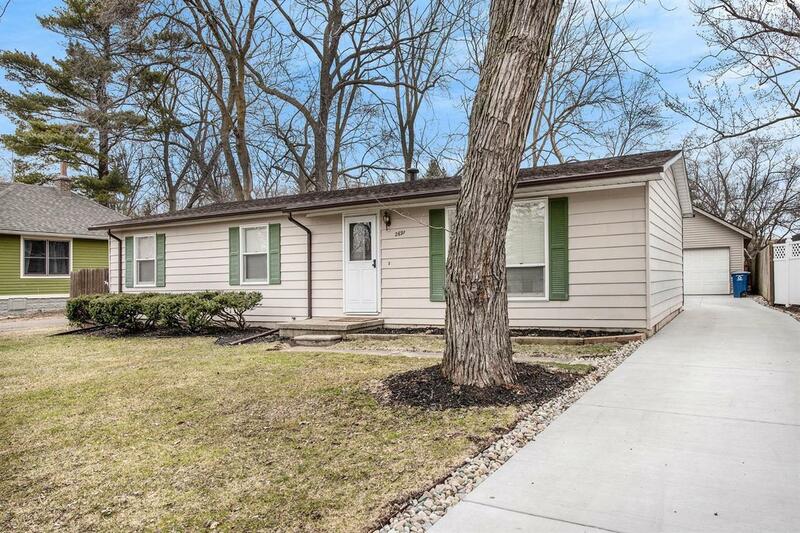 The home is situated in a great location, within walking distance of Scheffler Park and County Farm Park, Pittsfield Elementary, and restaurants, close to Downtown Ann Arbor, and with easy access to freeways.